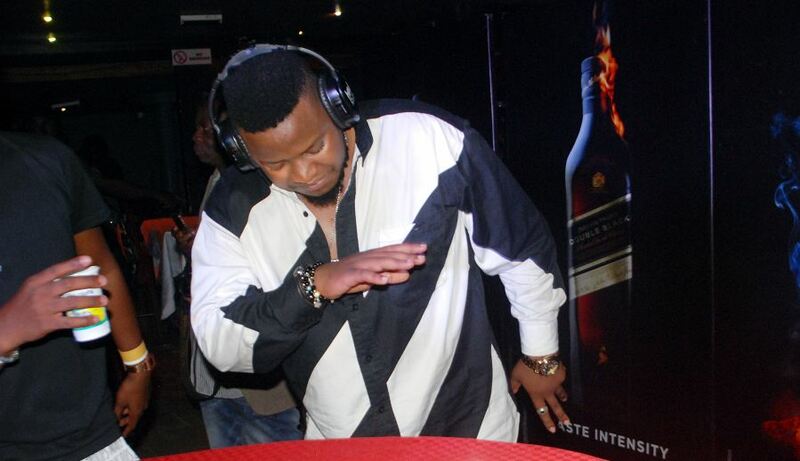 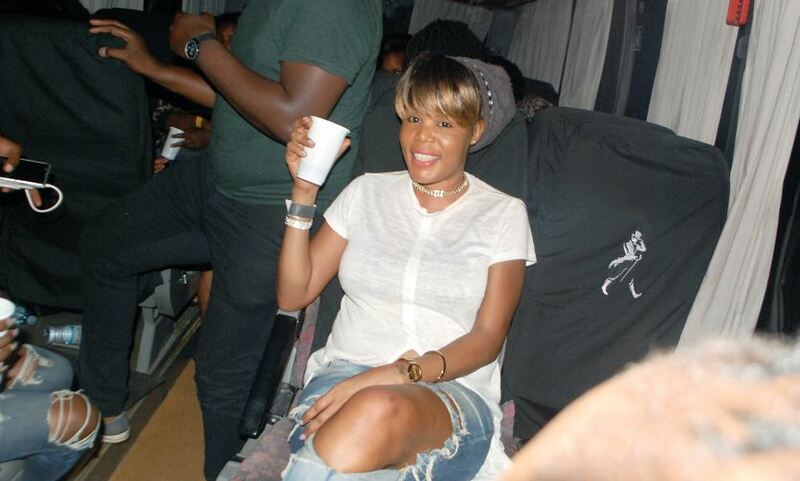 The Johnnie Walker party bus returned for its second edition on Saturday as revelers were again treated to a fun-filled bus ride experience. 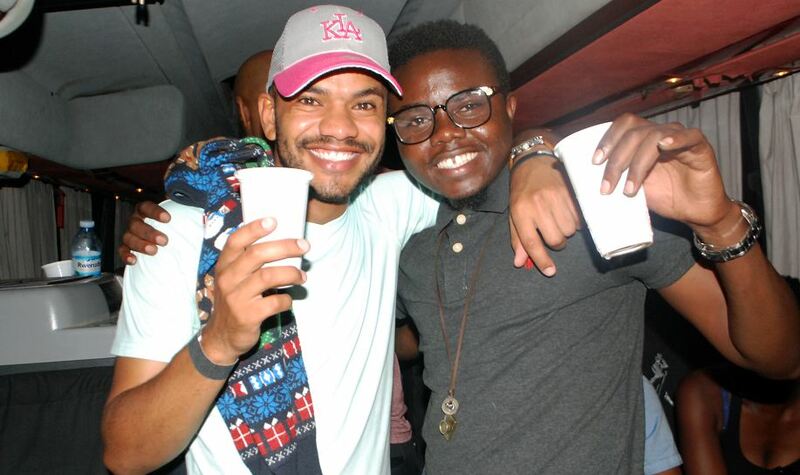 The merrymaking kicked off at Club Guvnor where revelers who had secured a seat on the bus enjoyed an abundance of cocktails, before heading off to the first stop. 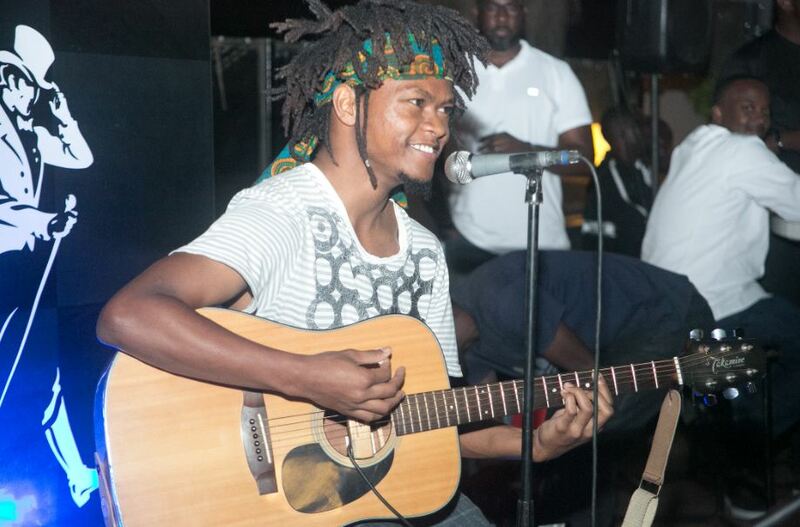 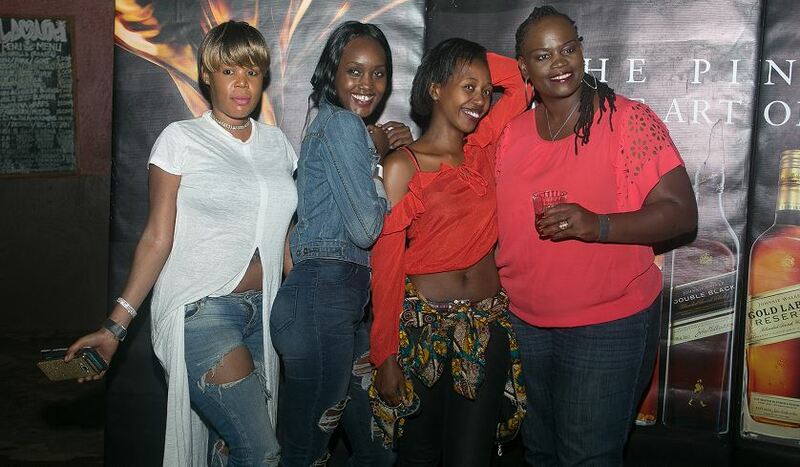 With DJ Fem and DJ Simples keeping guests entertained on the party bus, the first stopover was made at Sky Lounge rooftop in Kisementi where they were serenaded by a live performance by singer and guitarist, The body of Brian. 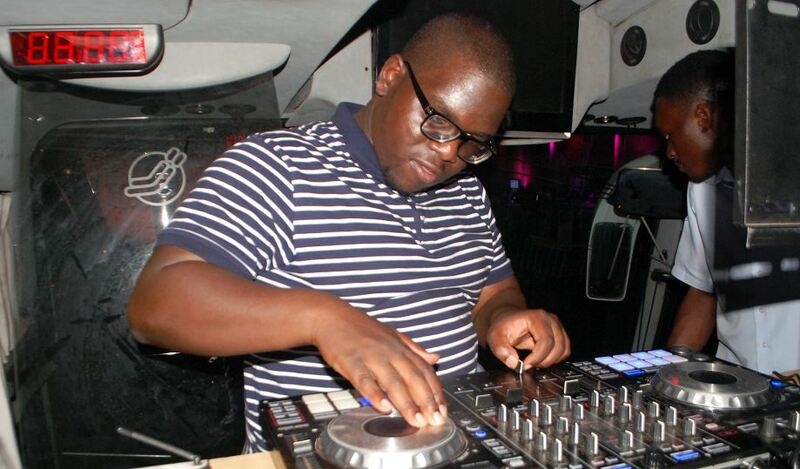 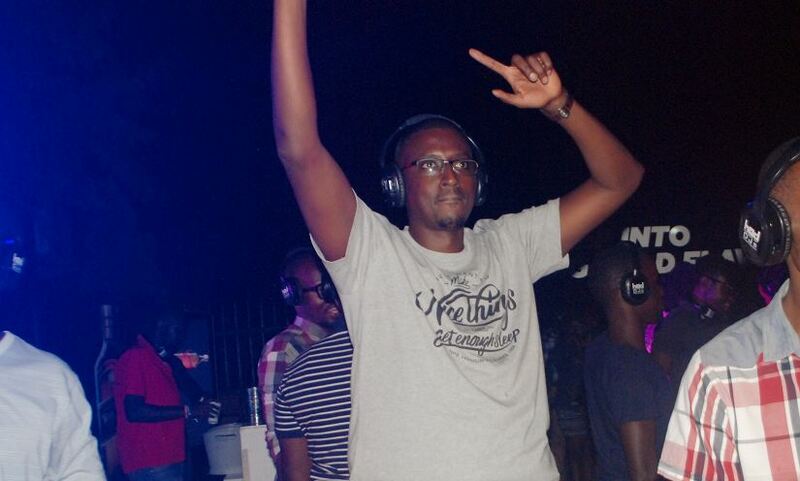 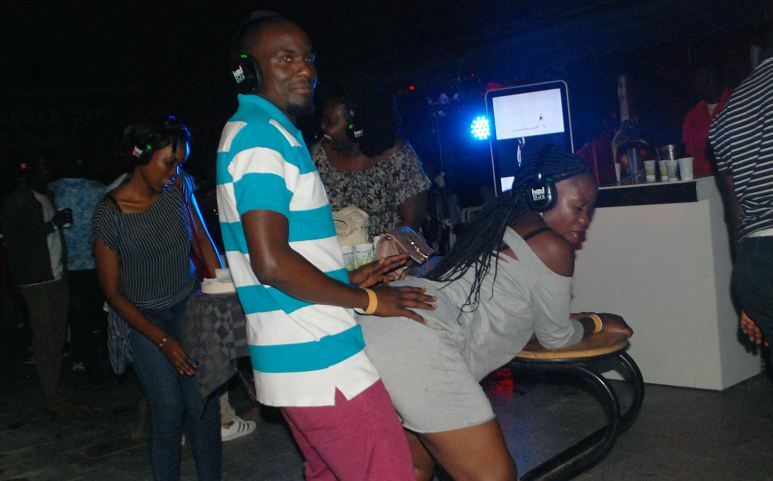 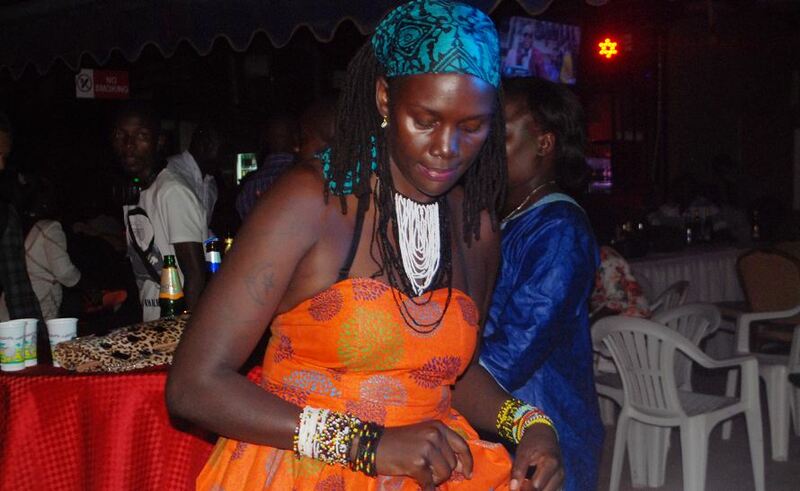 The party later continued to Panamera Bar in Kololo, and thereafter Fusion Auto Spa in Munyonyo where revelers were treated to silent disco experience, before returning to Club Guvnor to windup the fun evening. 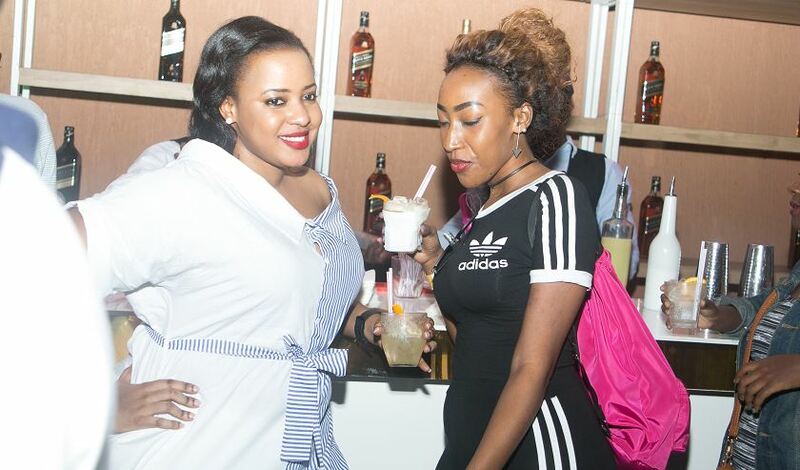 There was an exclusive lounge at every stop where revelers enjoyed a special treat from Johnnie Walker as they danced away the night. 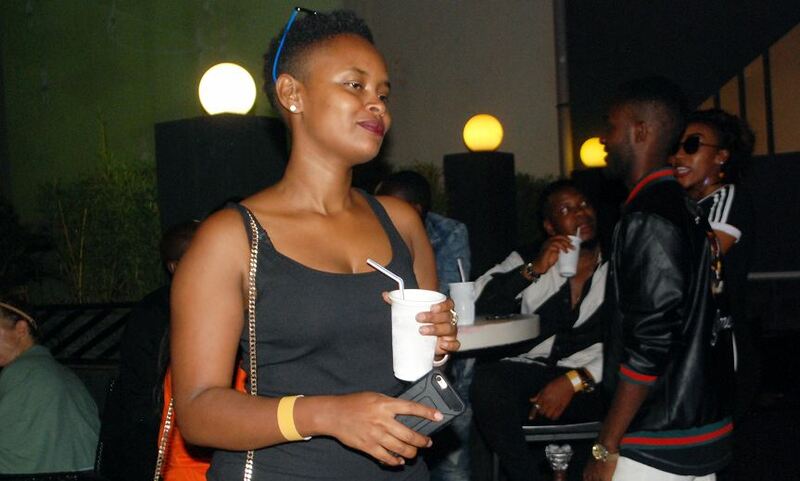 The Johnnie Walker Party Bus, which debuted in October, is an exciting event that brings together Kampala’s party goers once every month for one of a kind experience as they are taken to four different hangouts around the city for each outing. 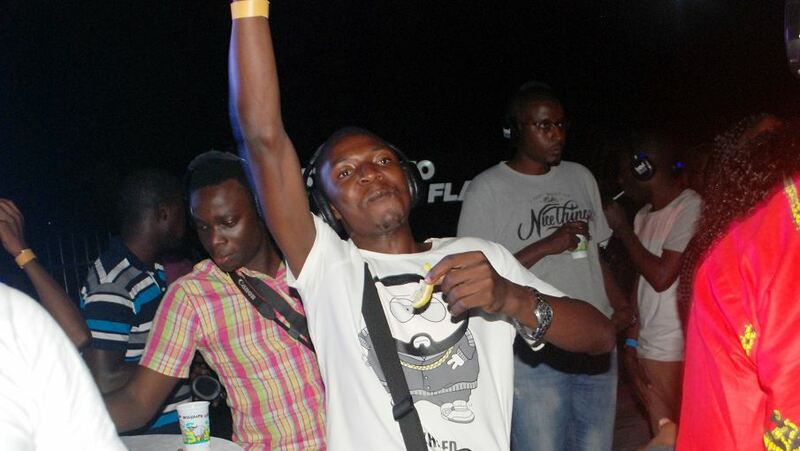 To get on the Party Bus, revelers are required to purchase Johnnie Walker at participating bars.